My wife and I have been driving Subaru's since 2007. 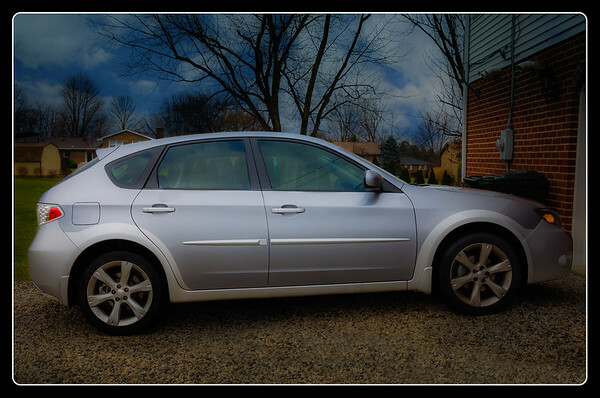 I had bought a 2007 sport wagon to drive to work and use as a second car, however, my wife claimed it the first hour I owned it and I was back to the Kia. 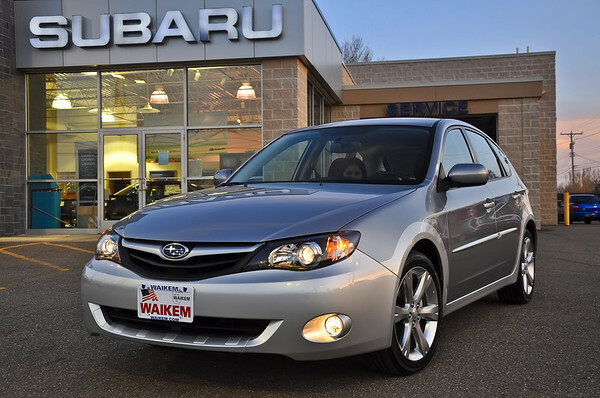 In 2009 I bought an Outback Limited for myself, and in 2010 we replaced the sport wagon with an Impreza Outback Sport in two tone silver (the car my wife fell in love with the first time she saw it). My wife is from South Africa where she never had to worry about snow. Driving the Subaru in Ohio makes her feel free to drive in bad weather. In fact after the Subaru she would actually leave the house when it was snowing. In December 2011 I traded in the 2010 Outback and bought a 2012 Forester Touring which is built on the Impreza frame but has a higher ground clearance and more cargo capacity. Great for those times when you need a little more space. You can read more about our Subaru cars by following this link. When I read about the XV Crosstrek I was curious to see it in person. It is also built on the Impreza frame and fits in between the Impreza and the Forerster. That seemed a little strange to me, but it actually looks more like an "Outback Sport" than my wife's actual Outback Sport. If that makes sense?! You can read a lot about the Crosstrek elsewhere on the internet, but my opinion is that some people would prefer the regular Impreza and the feeling of a smaller sporty car and others will like the SUV feel of the Crosstrek. The Forester probably isn't very likely to appeal to those two groups. 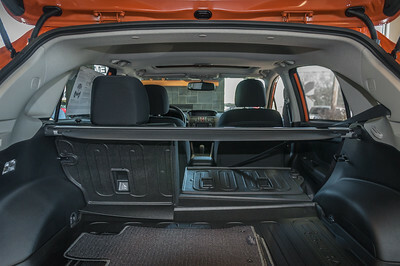 If you are looking for a small SUV but interior capacity is key then the Forester is the way to go. Plus the Forester still has the bigger engine. 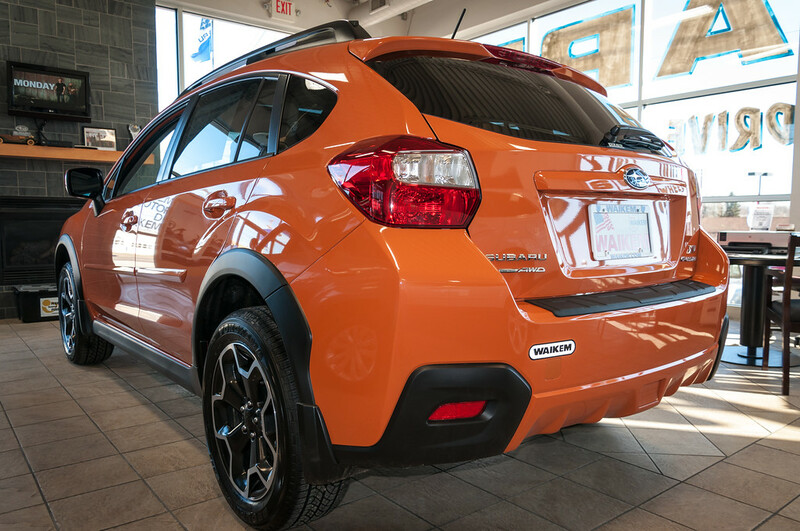 If you want something more sporty looking then the Crosstrek might be more appealing, but with the 2.0 engine certainly not for performance. 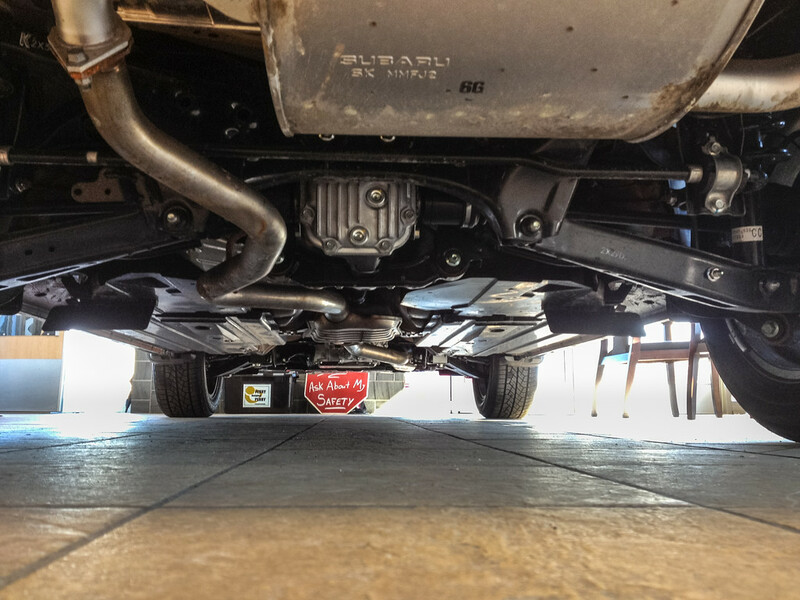 Like all Subaru's the suspension is always well tuned and handling is very good regardless of the Impreza version you want. I think the diesel version of the Crosstrek might be the ticket, but that isn't a US option yet. Of course there are many opinions on diesel engines and their usefulness compared to the more modern engines of today. So, would my wife want a 2013 Crosstrek? 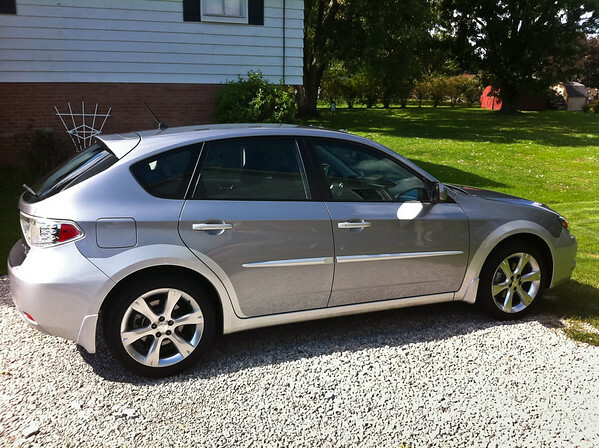 Nope, she likes the smaller Impreza Outback Sport because she feels it lives up to it's "Sport" name. 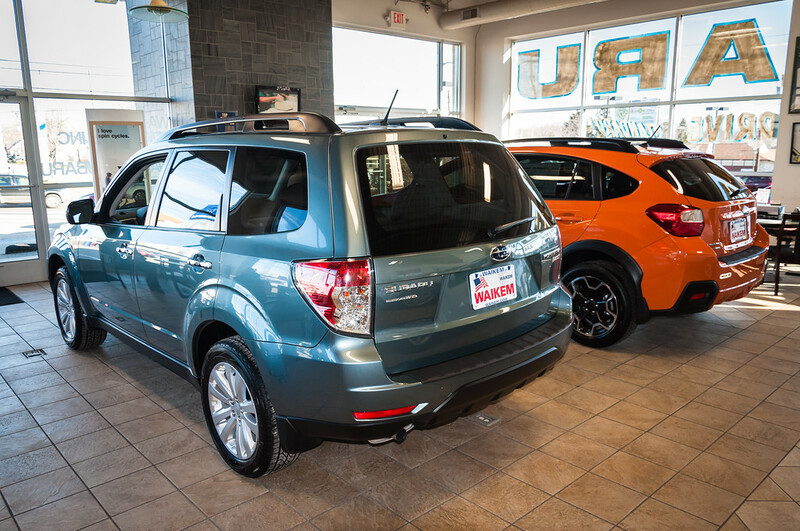 Her Outback Sport is just the right size and color for her. The Crosstrek with its 8.7 inch ground clearance would be a great car for all those people wanting to get off the road and want a smaller car with good gas mileage. 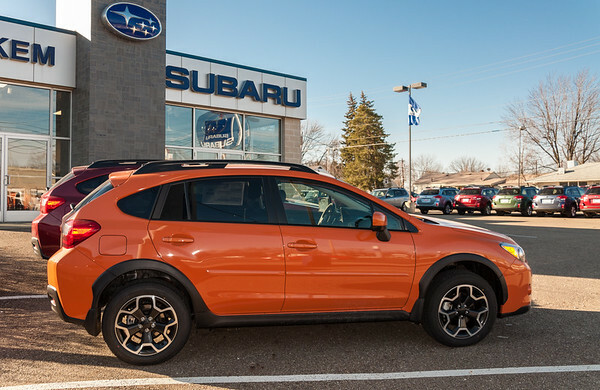 Would I want a Crosstrek? There are times when you just need a bigger car so not as my only car. 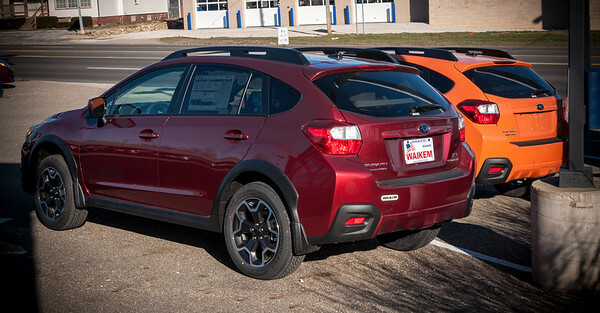 However, I do like the Crosstrek and if I was in the market I might try to talk the wife into the Crosstrek instead of the Impreza. I would feel more comfortable in it and the gas mileage is a nice plus over our 2010 Outback Sport. Aahh, in the end though the wife would win out and she would have her smaller sporty car that handles great in the snow and is fun to drive. Did I mention the two tone silver? She loves that color combo, are you listening Subaru? The Forester has the larger interior capacity, but the Crosstrek has the better miles per gallon. If neither of those count then picking your car is a matter of personal taste and options wish list.